Financial Times- "The dismal performance of asset prices continued last week, despite a rebound on Friday. There are many different forces at work, but recently the focus has turned to the weakening US economy. This weakness seems to be in direct conflict with the continued determination of the Federal Reserve to tighten monetary policy... 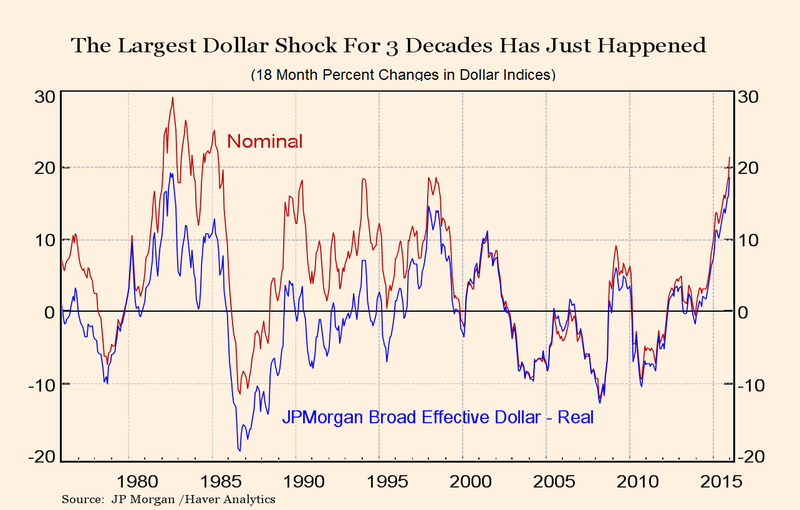 The FOMC may be underestimating the need to offset the major dollar shock that is currently hitting the economy."